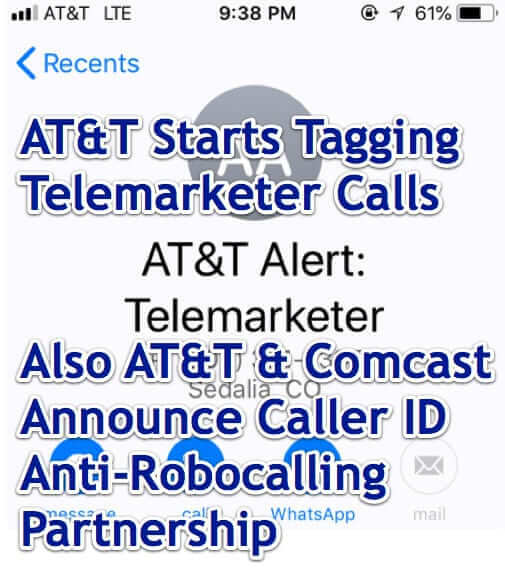 ATT has started tagging telemarketer calls, so that if you have ATT and receive a telemarketing call, you will instantly know that is what it is. Concurrently, ATandT and Comcast have announced a new Caller ID technology partnership which they are calling an “anti-robocalling milestone”, and in which calls that are authenticated and verified via the SHAKEN and STIR protocols will show that the caller is verified. 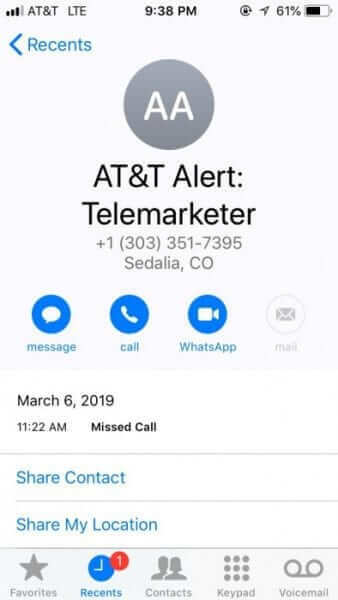 First, about AT&T marking telemarketing calls: while AT&T has offered a smartphone app, Call Protect, for some time, now even those who do not have the Call Protect app installed will see messages like this when an inbound call comes from a recognized telemarketer phone number. 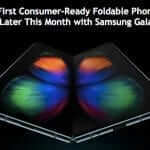 So this, on its own, is pretty cool! It doesn’t catch them all, but it definitely catches at least some of them! 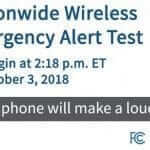 Additionally, AT&T and Comcast have jointly announced what they are calling an “Anti-robocalling fraud milestone believed to be nation’s first,” and which rests on what we are calling their James Bond technology, because the components are called SHAKEN and STIR. 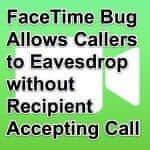 This new caller ID technology between carriers provides authentication and verification as to the identity of a caller. This means that those phone spammers and robocallers who spoof telephone numbers will not show as verified. This is very similar to how email has evolved; as spammers started spoofing the ‘from’ email addresses in an email (for example, making the email look like it comes from your bank, when it doesn’t), email technology has evolved to authenticate and verify the actual sender of an email. Using the SHAKEN and STIR protocols, incoming numbers will displayed as verified if the number that appears on your phone’s screen is the actual number from which the call is coming. You can read much more about SHAKEN and STIR here. 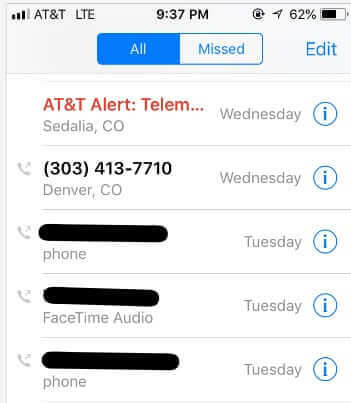 AT T has started tagging telemarketer calls, so that if you have AT T and receive a telemarketing call, you will instantly know that is what it is. 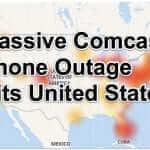 Concurrently, AT T and Comcast have announced a new Caller ID technology partnership which they are calling an "anti-robocalling milestone", and in which calls that are authenticated and verified will show that the caller is verified. Do you mean how can you get on a list so that when you call people it bypasses being marked as a telemarketer? As a legitimate polling company, how can we gain access to a “white list” of vetted callers?